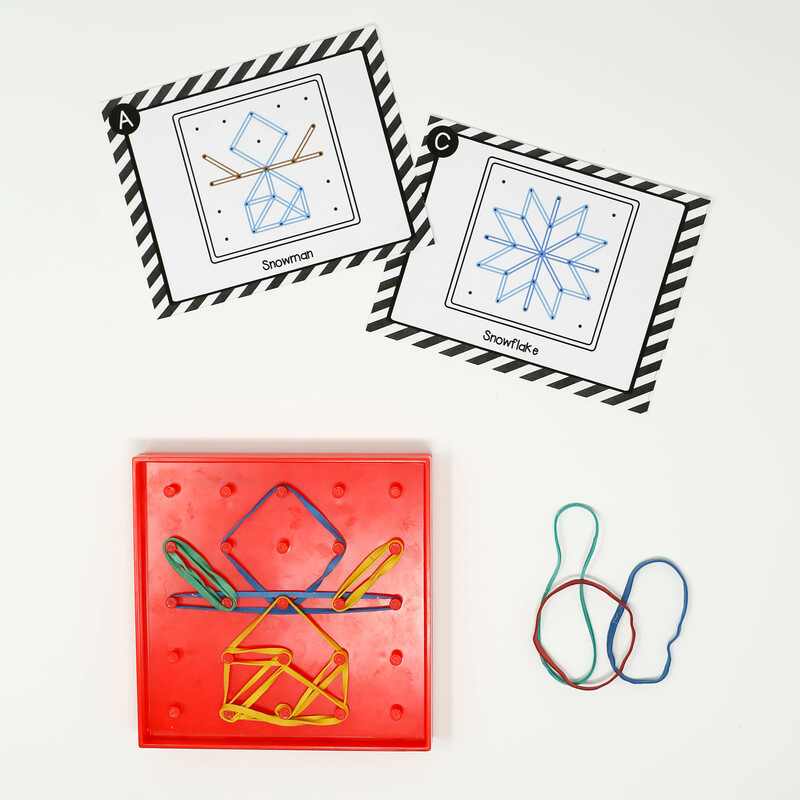 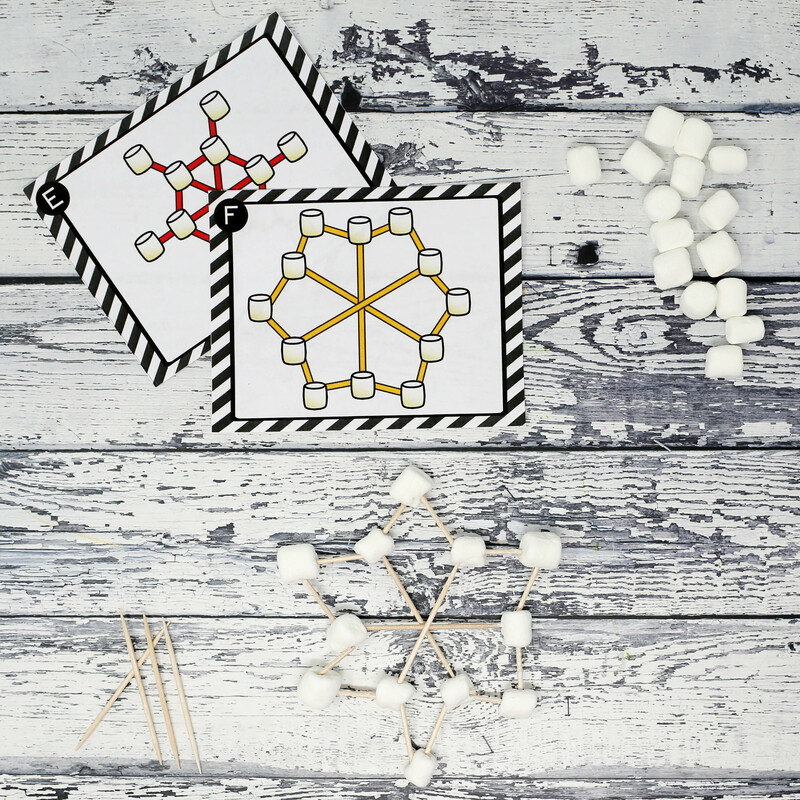 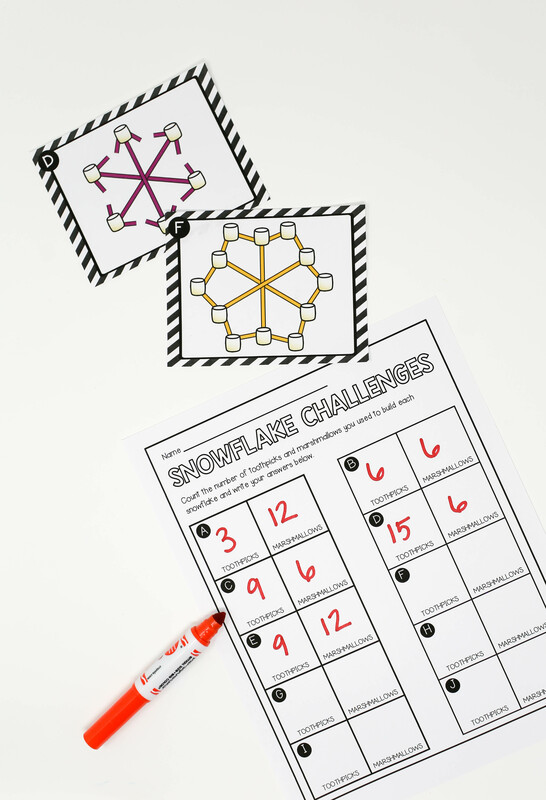 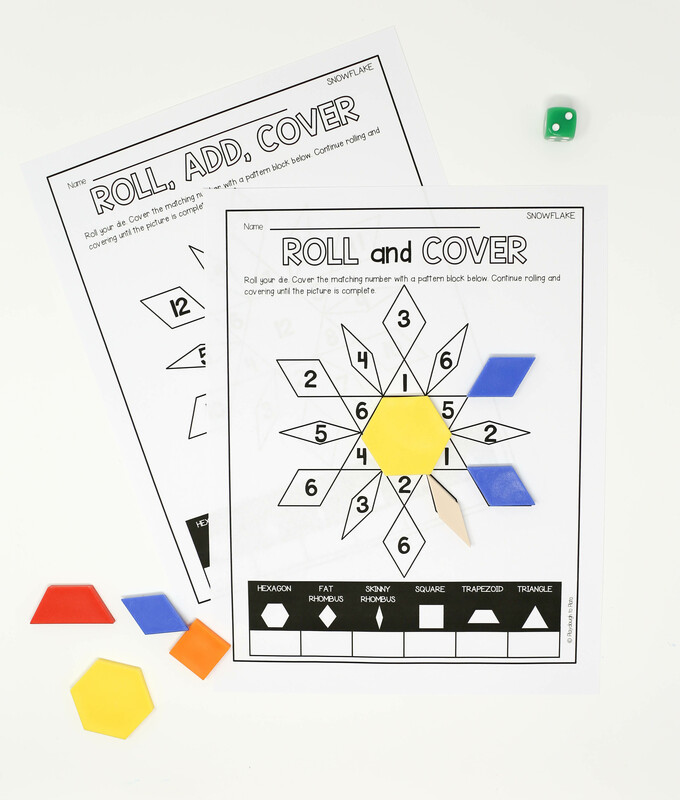 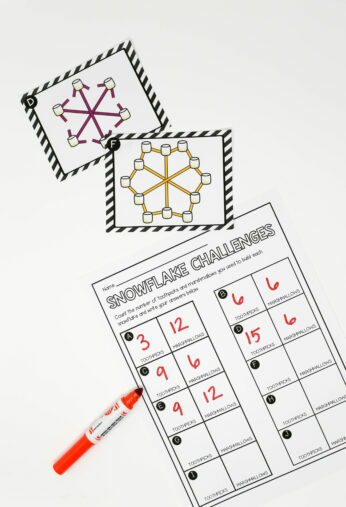 Add a major dose of magic to your lesson plans this winter with a batch of engaging snow STEM challenges! 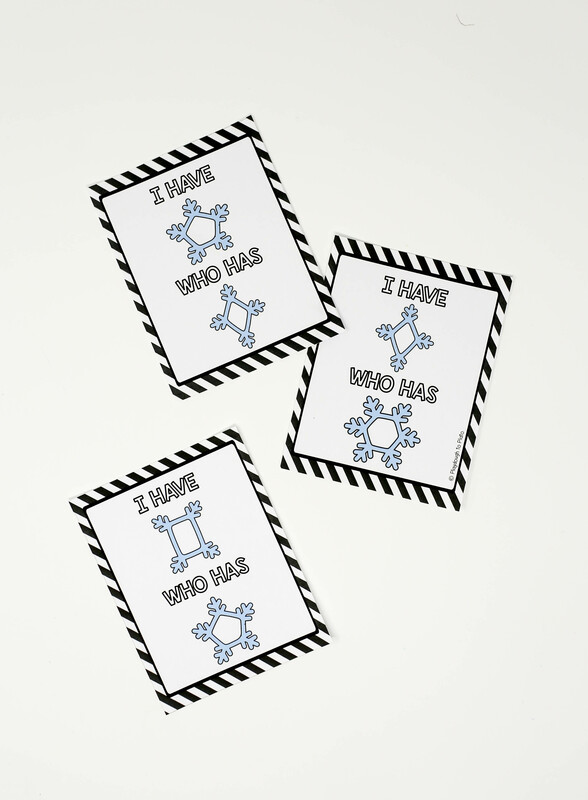 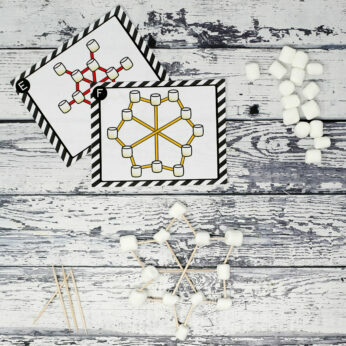 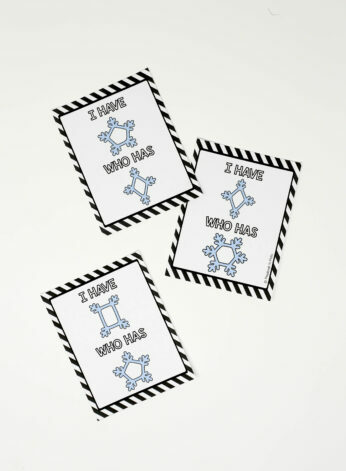 Students will love learning how snowflakes are made and then diving into engineering, problem solving and (of course!) 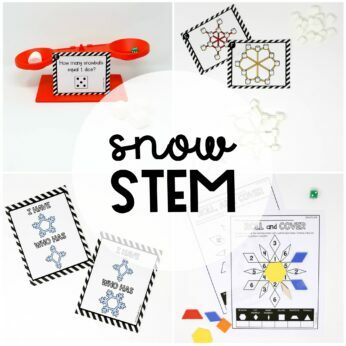 STEM (science, technology, engineering and math). 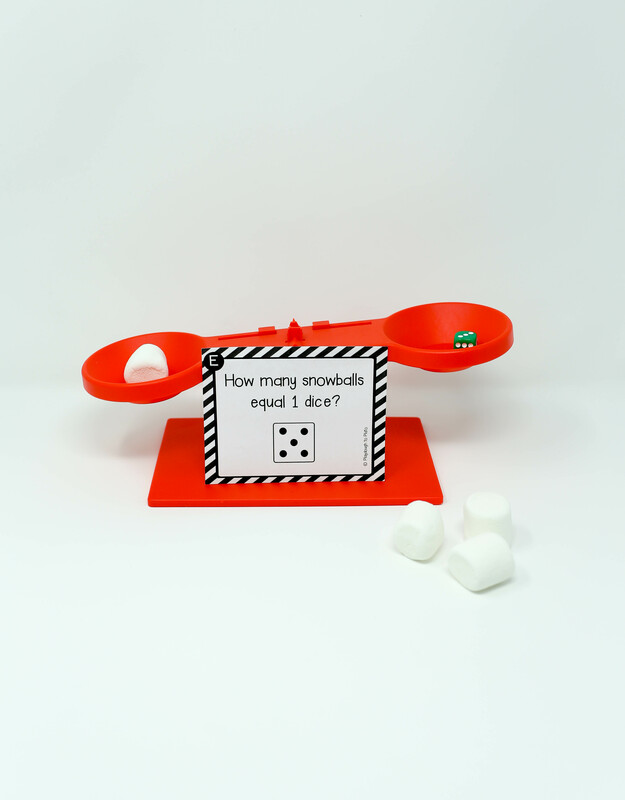 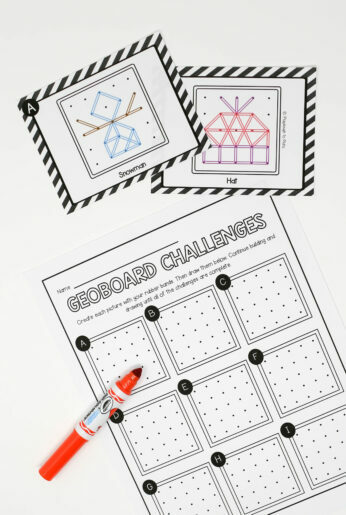 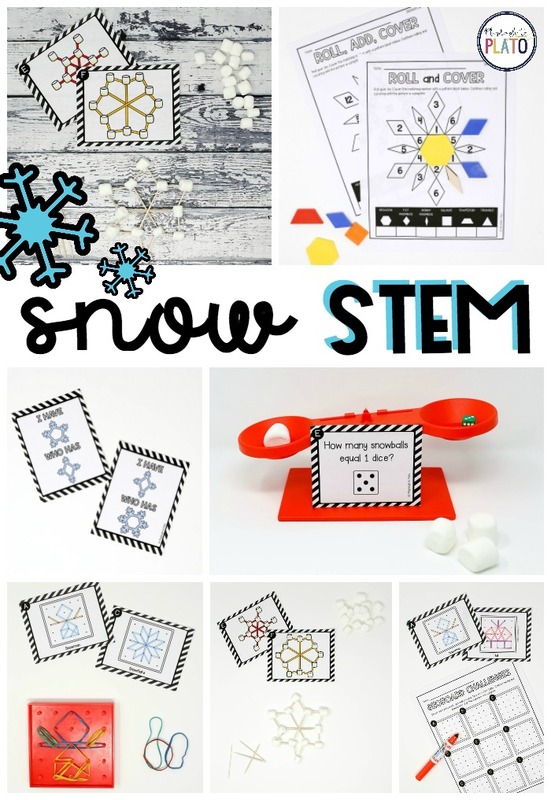 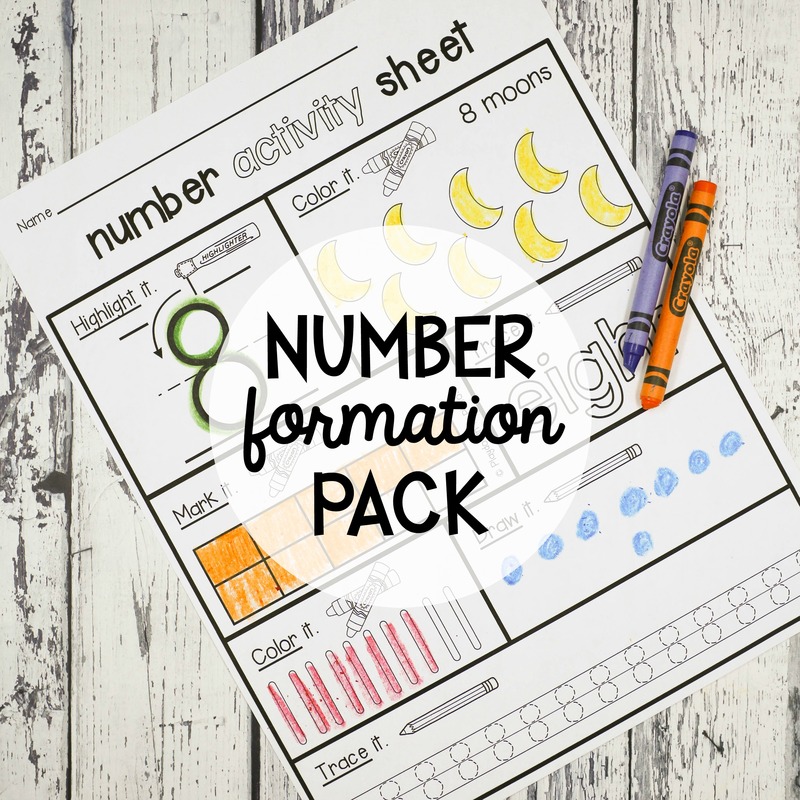 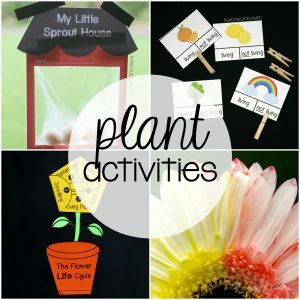 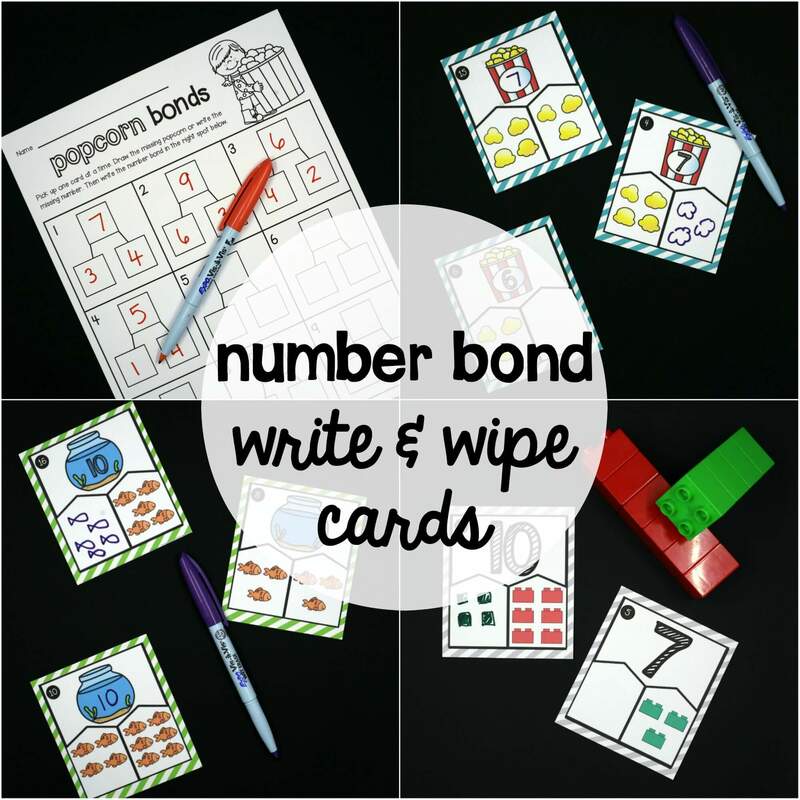 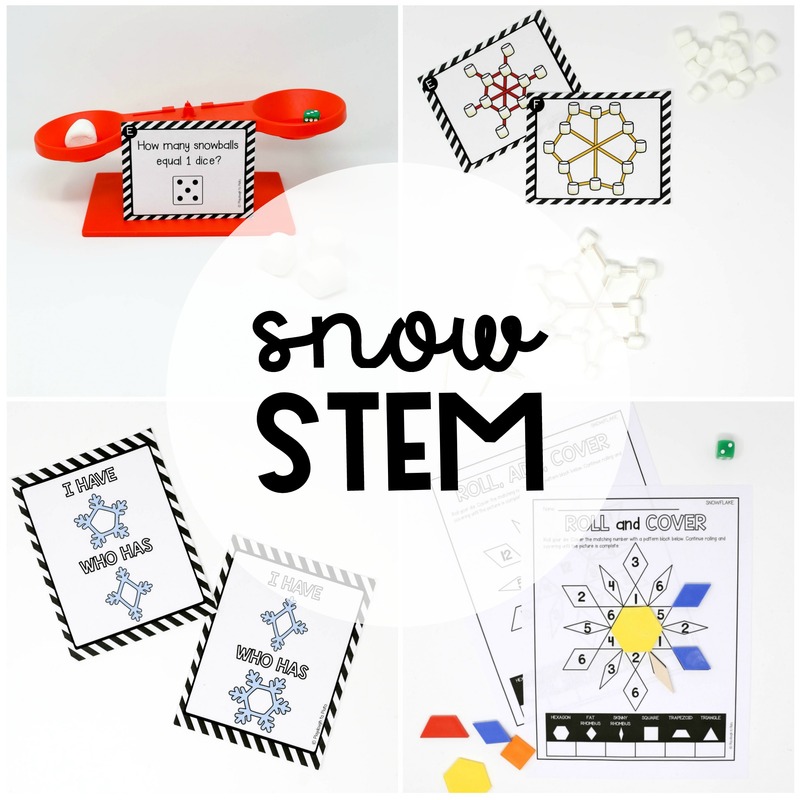 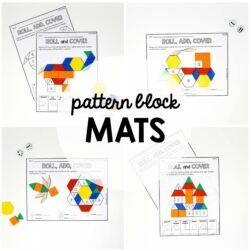 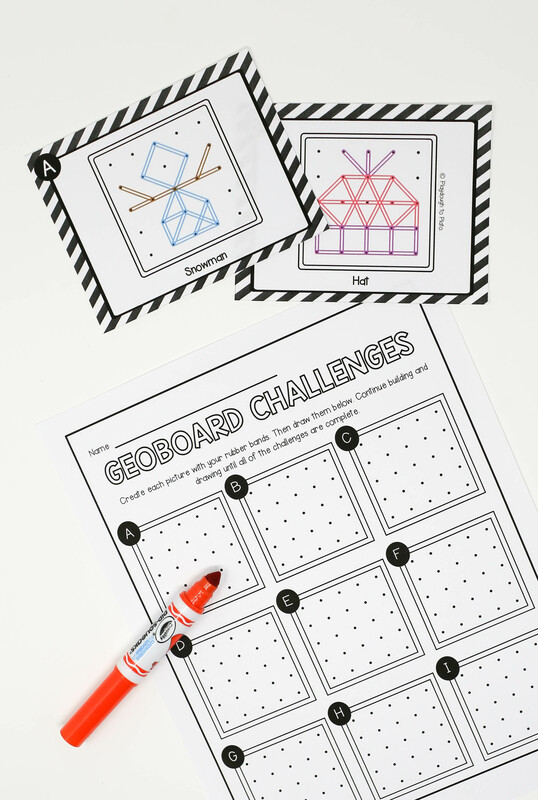 The STEM challenges are perfect for winter parties, snow units, early finisher activities, STEM boxes or just because.